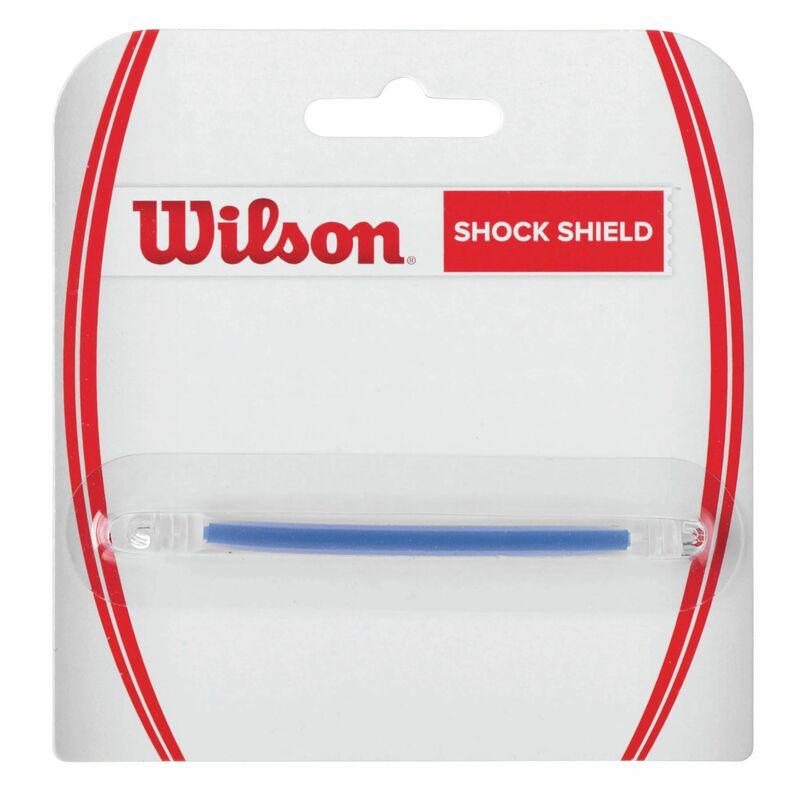 The Wilson Shock Shield dampener is suitable for players with tennis elbow or other arm problems and ensures excellent vibration dampening. 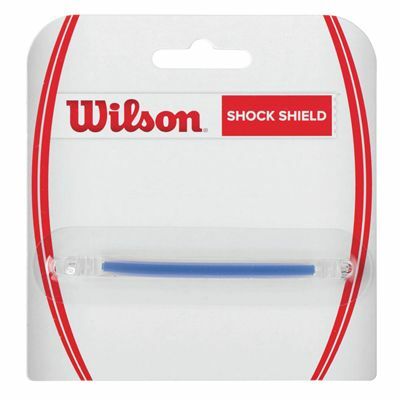 It is designed to provide a more smooth play and filled with the Wilson's blue Isozorb gel. The dampener comes in a blue colour. for submitting product information about Wilson Shock Shield Dampener We aim to answer all questions within 2-3 days. for submitting product information about Wilson Shock Shield Dampener. We aim to answer all questions within 2-3 days. If you provided your name and email address, we will email you as soon as the answer is published. They are a good option though tend to break as the ends are plastic and a bit fragile. But when working they do a good job. for submitting product review about Wilson Shock Shield Dampener.